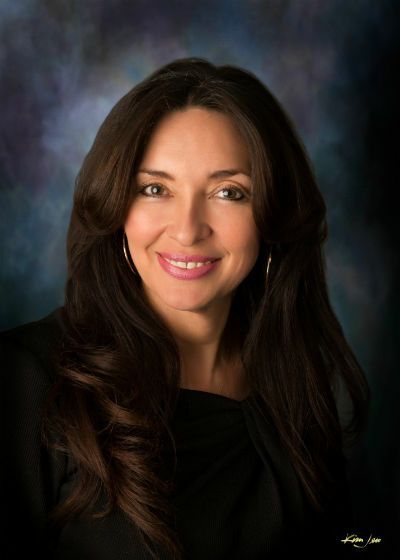 City Councilor Klarissa Peña represents District 3 which encompasses the Southwest Mesa and South Valley from Central Ave south and west of the Rio Grande. Councilor Peña is currently serving as Councilor President for 2019. Councilor Peña is the past President of the South West Alliance of Neighbors (SWAN) a coalition of 14 neighborhood associations committed to enhancing the community. As the former Executive Director for the West Central Community Development Group (WCCDG) she has worked hard for the revitalization of Route 66 a stretch of the historic road on Albuquerque’s Westside. She is a member of the Alamosa Neighborhood Association, honorary member of West Central Merchants and member of New Mexico Family Living Providers. She is a former City of Albuquerque Environmental Planning Commissioner. In 2011 she was presented the South Valley Pride Day Outstanding Citizen Award. Councilor Peña was born and raised in Albuquerque’s South Valley and has been married to Johnny Pena for 25 years. She is the proud mother of six children and grandmother of ten. She is also a caregiver to her brother and foster son with developmental disabilities. She is Special Projects/Governmental and Community Relations Director at Youth Development Inc. (YDI). Councilor Peña’s community involvement began over 20 years ago as a concerned parent wanting the best for her children. After joining her neighborhood association, she began working with community leaders and elected officials to help transform her community. Councilor Peña understands the challenges we face as a community, and is committed to bringing much needed business, jobs and workforce training opportunities to District 3. She will continue to work to build safe and healthy neighborhoods and to strengthen city and school partnerships to ensure a quality education for every child.